An idyllic winter-sun destination, Goa blends glorious temperatures with uninterrupted sunshine, great food, wonderful beaches and plenty of culture to give you an all-round fantastic choice for a holiday destination. 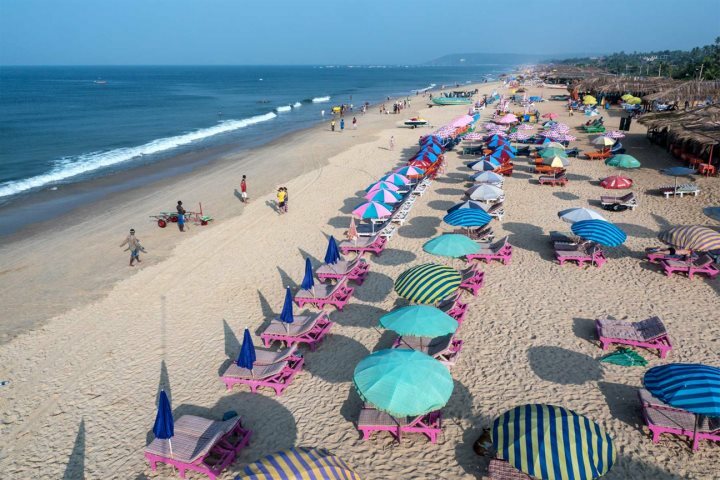 The best months to visit Goa are between November and April, where you can expect a steady 28°C+ and lower humidity, compared to the monsoon season during the summer. The beaches in the north of the state become awash with brightly coloured, higgledy-piggledy beach shacks, serving up everything from refreshing Kingfisher beers to little souvenirs, whilst many of the beaches in the south are cool and collected, with a lot less hustle and bustle about them. 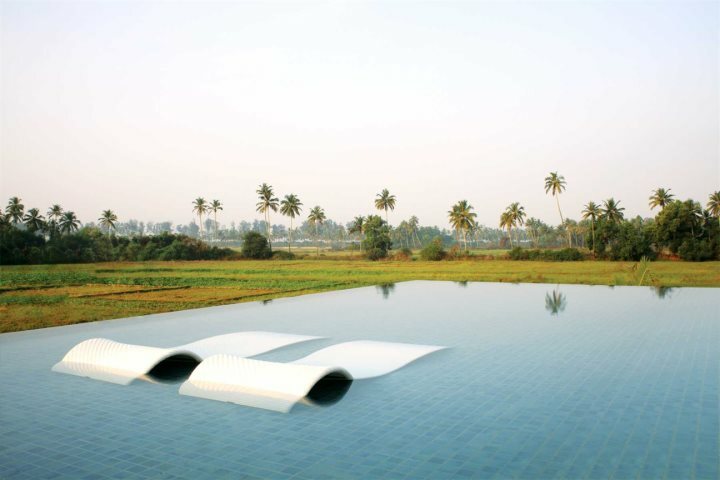 We’ve scoured through our entire collection of properties to choose our best hotels in Goa, and this doesn’t just relate to all things luxury. We’ve chosen some for their prime location, and others for their popularity factor, as our customers’ opinions have always accounted for a lot. There are, of course, a couple of beautiful luxury hotels thrown in for good measure, sometimes you just can’t beat it. 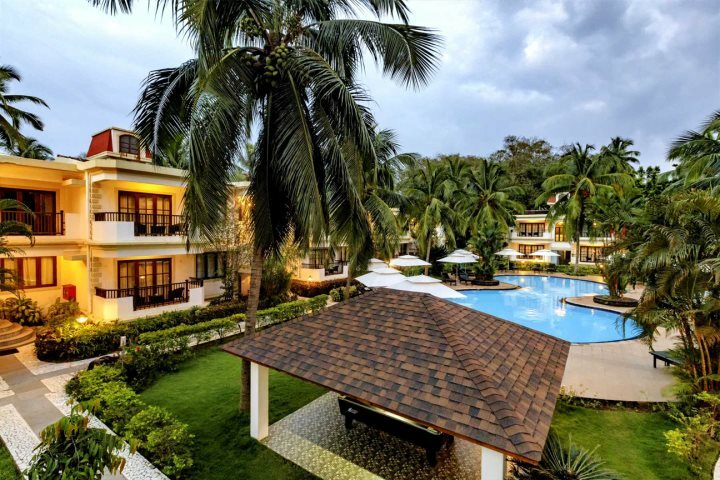 Starting with our customers’ absolute favourite hotel, Santana Beach Resort offers fantastic value for money, and an unparalleled beach location. 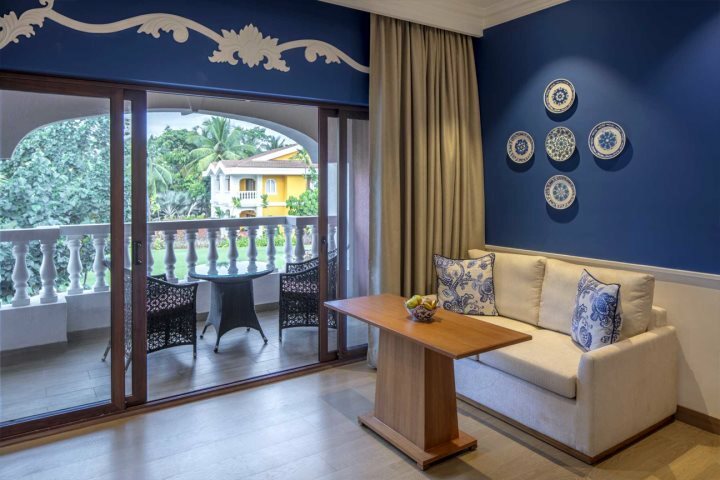 Sitting in Goa’s bustling north alongside Candolim Beach, and just a matter of steps into the village, if you want to be close to everything you could need on holiday, this is the best hotel. There are two pools, two restaurants and two bars, so you don’t even need to leave the hotel grounds if don’t want to. Moving onto one of Goa’s absolute gems when it comes to a luxury holiday, it’s definitely worth exploring what the Taj Exotica has to offer. Another beachfront beauty, this time in Goa’s laid-back south, this hotel sits next to Benaulim’s deserted stretch of sand, with a welcoming beachfront bar and uninterrupted views of the ocean. If you’re less impressed by the beach, there’s also a large pool with separate children’s pool, a superb variety of activities on offer, a Jiva Spa and six restaurants and bars – what more could you want? 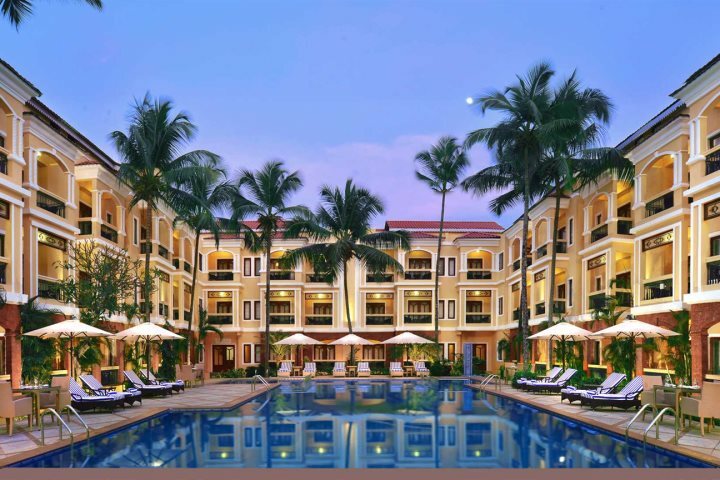 Heading back to the north of the state, and again to Candolim, Sonesta Inns is another customer favourite hotel. It’s an idyllic little oasis just a stone’s throw from both the lively village and the golden beach, but you wouldn’t know it when you’re relaxing around the pool. A great deal of guests choose to visit this hotel over and over again, and if you decide to visit, we’re confident you’ll see why. 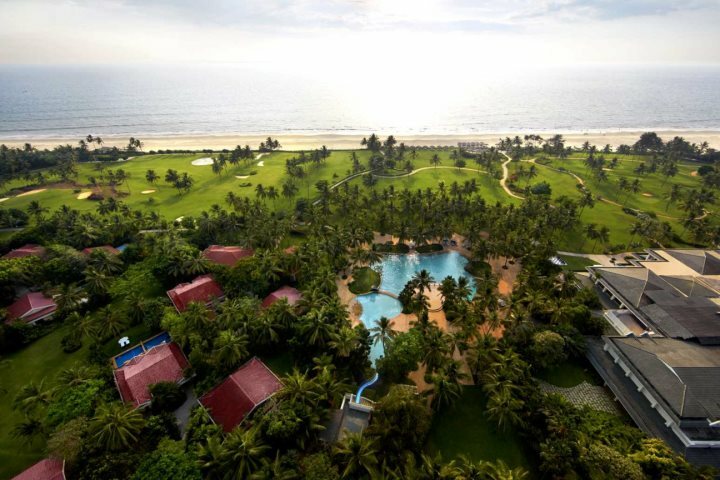 There’s a restaurant and two bars on-site, along with a separate pool and playground for the kids, but with Candolim on your doorstep, you’d be forgiven for heading out for the evening. 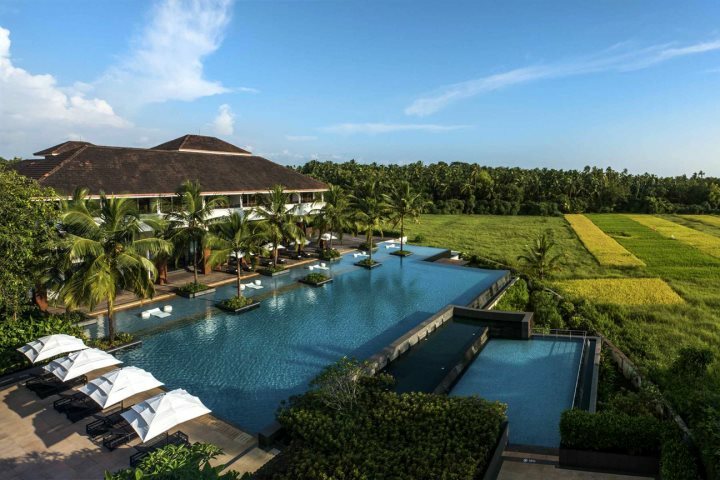 Nestled between plush rice paddies and thick coconut groves, the Alila Diwa Goa is a beautiful, Balinese-style property, providing everything your holiday dreams are made of. A two-tier infinity pool with a shallow sunbathing area, three restaurants, yoga, cookery courses and a variety of in-house experiences all come together to provide the ultimate luxury holiday. 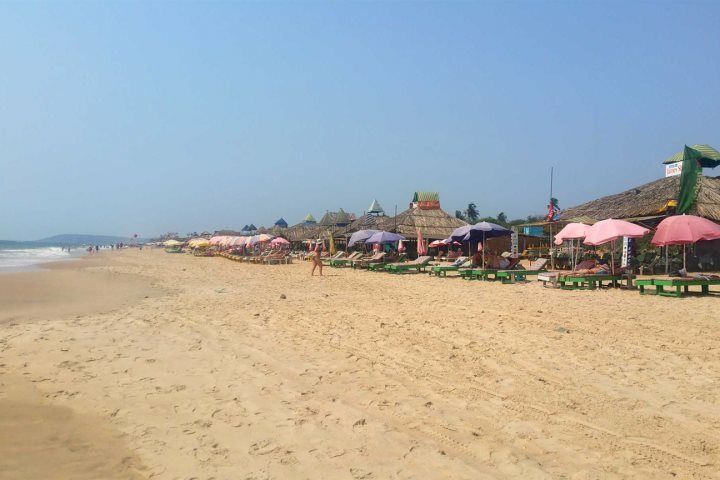 What’s more, take a five-minute stroll down the road and you’re met by the white sands of Majorda Beach in the south, where there’s a couple of beach shacks to enjoy, but not a lot else to disturb your relaxation time. 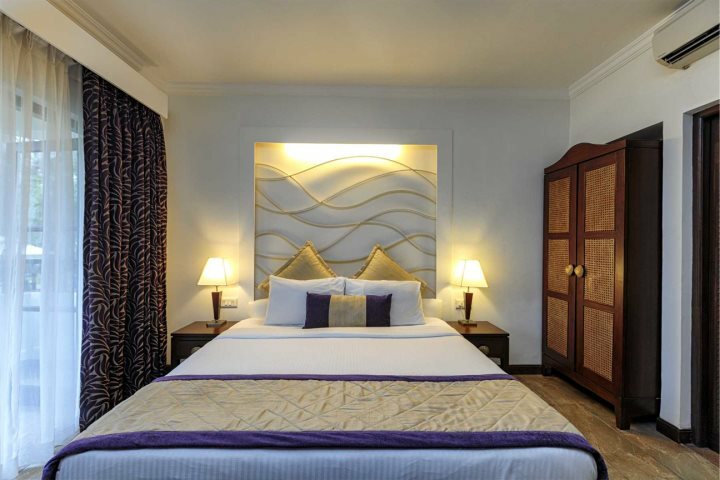 Finally, we’ve chosen another wonderful hotel in Candolim to complete our roundup. 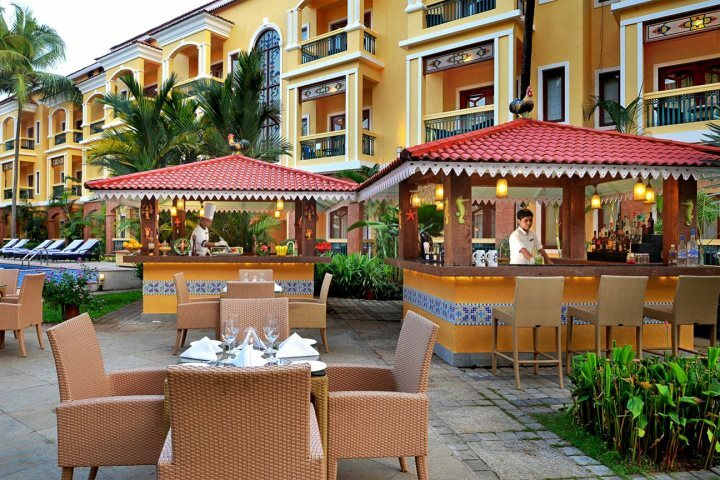 Country Inn & Suites offers guests a peaceful base from which to enjoy the liveliness of North Goa. By day, relax by the pool or walk just 600m instead to find a spot on the beach, and by night, enjoy the restaurant and two bars at the hotel, or take a stroll into town for a fantastic selection of bars, restaurants and shops. This hotel also offers an all-inclusive option. 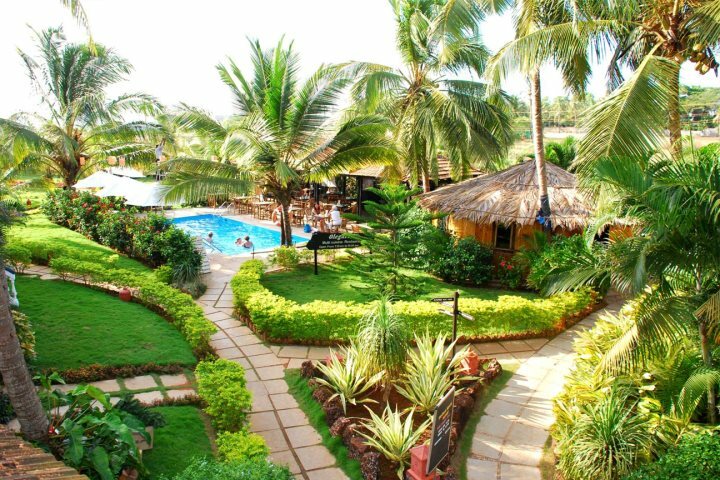 If you’re interested to know more about a holiday to Goa, why not visit our Holiday Ideas page? With beach holidays, luxury, boutique, unique and even India tour ideas, you may just find your perfect escape.